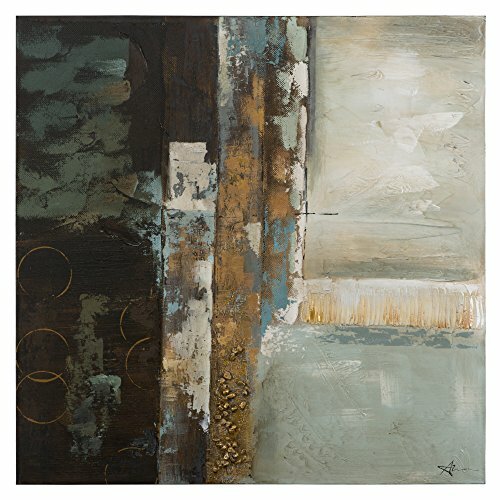 Beautiful abstract piece with use of acrylic paints in brown gold cream and turquoise with heavy texture and added stone type elements for added texture and unique design. If you have any questions about this product by Yosemite Home Decor, contact us by completing and submitting the form below. If you are looking for a specif part number, please include it with your message.